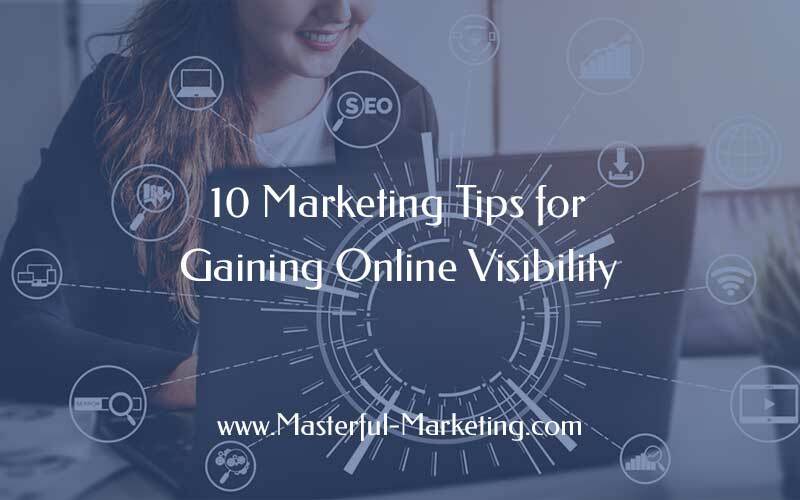 Here are my top 10 marketing tips for small businesses that will help you gain more visibility with your target customer. Create a vision and set realistic goals for your business. What’s that have to do with marketing, you ask? Knowing your vision will help you make decisions on what types of activities you will need to get where you’d like to go. Goals break the process into smaller pieces to allow you to get there one step at a time. Without a vision and a set of goals, you may make some decisions that lead you nowhere. Know what makes you different and make sure you are able to communicate it clearly. Most of the time, it’s not something complicated. In fact, many of us overlook our key strength because it seems too simple to us. Once you identify what it is, clearly communicate why this is of value to your ideal client. Stay focused and develop your expert reputation around this unique skill. Understand your ideal client intimately and know what keeps them awake at night. If you know your ideal client well, you will be able to create the content they need and the services that will attract them to you. This knowledge will also help you avoid tactics that won’t work, wasting time and money with little to no return. Develop your list of keywords and use them strategically throughout all of your online properties. Knowing how people search for what you have to offer is critical to your online visibility. Do your research and make it a habit to use these phrases throughout all of your online profiles to help the search engines index your material more effectively. Create a top notch WordPress website for your business. As the center of your online presence, your website/blog is the most important marketing tool you have. Don’t risk your image with a website that is poorly developed and hard to maintain. A WordPress website enables you to easily add new, relevant content that your audience needs. Be generous with your knowledge. 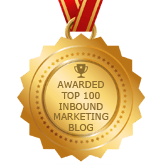 Give away valuable content that will attract prospects to you. Write an ebook, develop a white paper or write in your blog regularly. This content demonstrates your capabilities, builds your reputation as an expert and will help people decide whether you can help them solve their challenges. Be consistent with your brand. Think through what you want all of your web properties to look like before you create them. Start with your Website and then develop your Facebook Business Page with the same look. Create a consistent Twitter background and don’t forget to brand your email newsletter. Try to create a user name that you can use across all social media sites that is relevant to your business. Create a complete local business listing in all the search engines. Add images, a keyword rich profile and point it back to your website or blog. Get happy clients to write reviews as these can be incorporated into the listing. For your Google Local Business Listing, reviews are also compiled from third-party websites. All businesses should create free listings in these local business directories to help increase traffic to your website. There are many others that can be beneficial but start here and add new ones as appropriate. Get involved with social media. Start with a blog and post regularly based on what makes sense for you. Then incorporate other social media activities that make sense for your business. If you target market is not on Facebook, don’t immediately set up a Facebook Page. If you want to reach the CFOs of major companies, set up a rich profile on LinkedIn. You can determine what sites will be best for your business based on mastering tip number 3. Don’t be afraid of online marketing. Although it seems overwhelming at times, online marketing is a process that can be planned, tracked and measured. Create a realistic plan (and get help doing so if you need to), put activities into motion and track them to see how they work. Don’t let fear paralyze you from taking action because doing nothing is riskier than doing something not quite right. Final piece of advice: Take a little time to learn enough about online marketing so you can tell when someone is claiming they can do something that they cannot. Seek help and guidance from someone who can walk you through the steps. However, beware of those who claim to be online experts because they know how to use Facebook or Twitter. 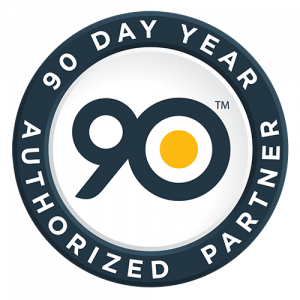 Find a true marketing resource with years of marketing experience who is willing to connect what these tools do with how to use them for marketing. Share your small business online marketing tips. We can all use more inspiration. I agree about not being afraid to do online marketing. I think for many small business owners it is very overwhelming and they just don’t know where to start. This list is a good place to begin. Thanks for the information. Thanks for the kind words. Yes, I 100% agree that most small business owners are overwhelmed to begin with and to add more to the list of things to do is just too much for them to deal with. Even for me sometimes, working on my business verse working in my business is a difficult balance. But start small and get the ball rolling – hopefully as the momentum grows, so will your energy to do it more consistently. This is what I needed. I am new to online marketing and the information especially about writing an ebook really helped me. Glad the content is helpful!